If You Give a Moose a Muffin is one of the favorite books around our house. 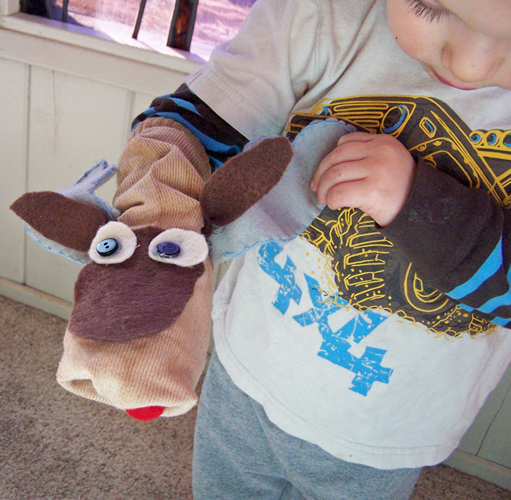 I made a moose sock puppet for when I read the book to the boys. Though now they mostly like to chase each other around with it and pretending to eat muffins. 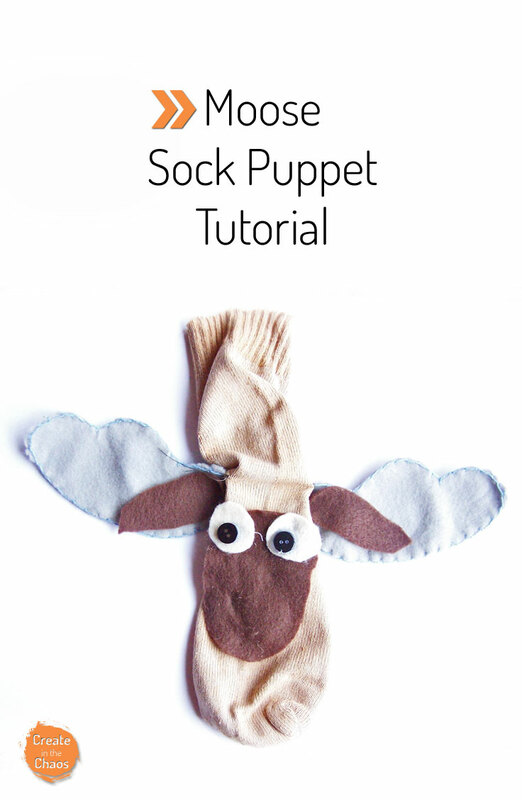 Today I’m going to show you how to make this fun little puppet! Sock – I buy white socks from the dollar store and use this method to dye them. 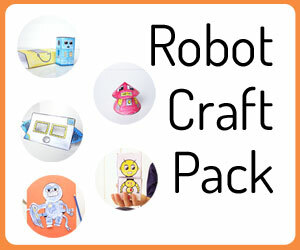 Download and print out your pattern pieces here. Cut out your felt. I made the antlers grey, the face and ears dark brown, the outer eyes white, and the tongue red. 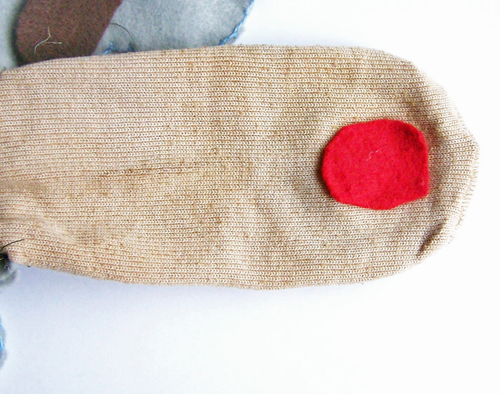 Trim the excess off your sock. Stitch each of your two antlers together. I used the blanket stitch for mine. 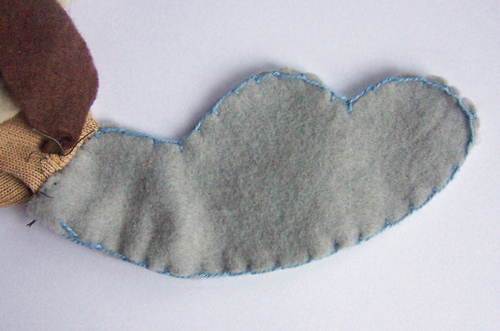 You can find a handy tutorial here if you don’t know how to do a blanket stitch. 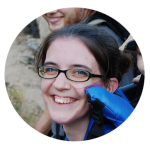 And if you’d rather not hassle with it, you can just hot glue your antlers together. Sew the antlers on just above the face. You want them sewn on opposite sides of the sock. 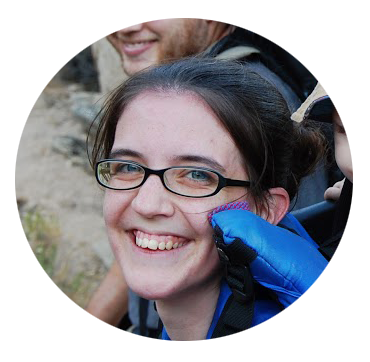 Attach the ears in front of them. Glue on the tongue underneath, close to the tip of the sock. 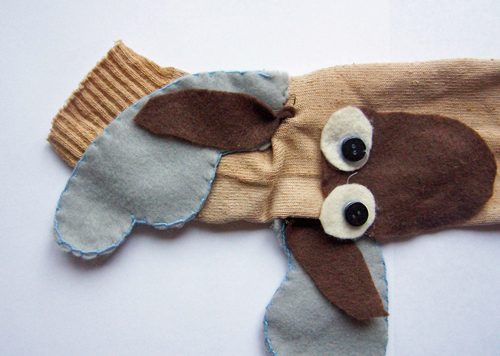 And there you go – a fun moose puppet! Do your kids enjoy If You Give a Moose a Muffin? This is so cute! I love that it’s a Moose and not a dog… or something else common! 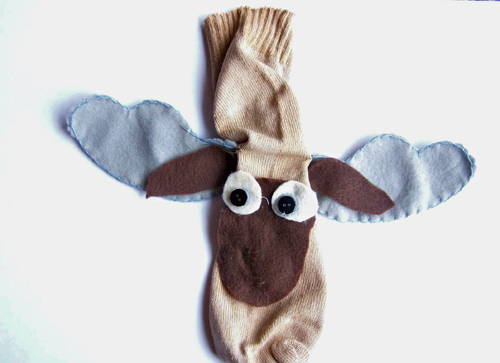 Don’t get me wrong I LOVE dogs… but why have a dog sock puppet when you could have a moose?! Now he needs a hippopotamus friend! Haha, a hippopotamus would be adorable!